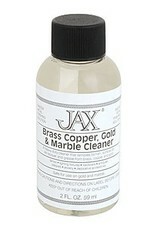 A heavy-duty cleaner that removes tarnish, surface dirt, old lacquer, and grease from brass, bronze and copper. 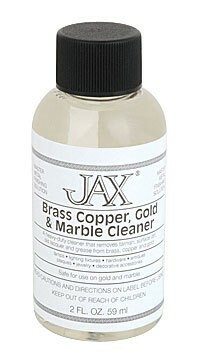 Safe for use on gold and marble. Jax orders are only shipped by UPS ground and cannot be shipped to a P.O. Box.